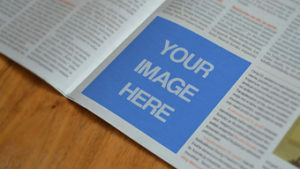 Print and online advertising have tremendous value. We know how to help you maximize every dollar. We can help you choose the best outlets to market your business, negotiate ad contracts and get you on your way to building a stronger client base. Contact us to start promoting your business today!